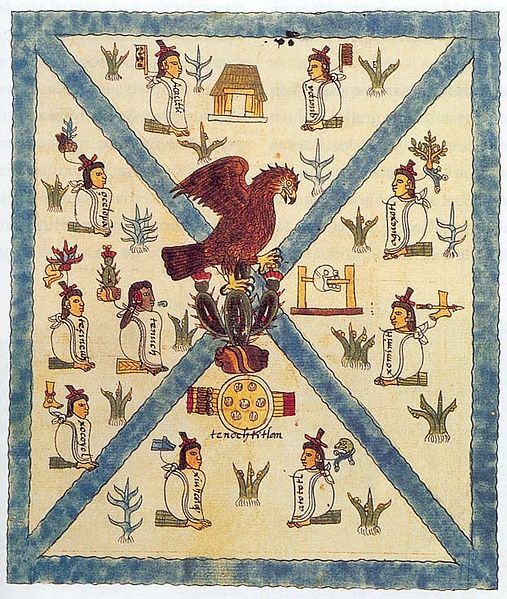 Aztec rituals and religious symbolism imbued the civilization’s life with religious meaning throughout the year. Every month had at least one major religious ceremony honoring a god or gods. Most of these ceremonies were related to the agricultural season, the sowing of corn or the harvest of fruits. In almost all major ceremonies an individual was chosen to impersonate the god, dressing as him or her. This person would be coddled as if he was the god until the time of sacrifice. Whether the ceremonies celebrated or invoked fertility, sacred mountains, planting, renewal, trade or hunting, people fasted and feasted, dressed in their finest and danced to music in the great public plazas of Aztec cities. The priesthood organized and guided all the religious ceremonies, arranging for every necessary component and making sure they ran smoothly. 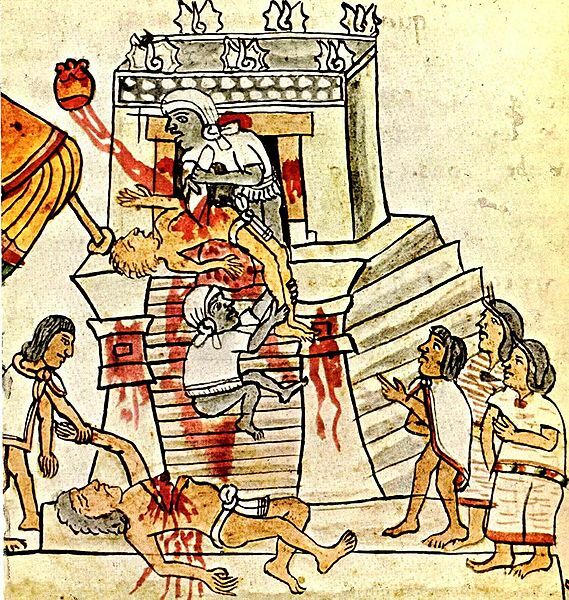 Human sacrifice was important, even vital, to the Aztecs. They embraced human sacrifice because their gods, all the gods, had sacrificed their blood and lives in creating the world and everything in it, including humans. To honor the sacrifice of the gods, man, too, had to sacrifice his blood and life. To this end, most Mesoamerican cultures featured human sacrifice, and most Aztecs went to the sacrifice willingly. 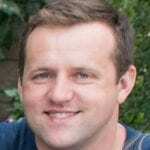 We will discuss this in greater detail in another article. Not every great ceremony or ritual required human sacrifice. In some Aztec rituals, priests and laymen would cut themselves and offer their blood to the gods. In others, small birds or other creatures were sacrificed. Nevertheless, many Aztec ceremonies required human victims. At the end of every 360 day year was the time of Nemontemi, a period of five days to even out the 365 days of a solar year. 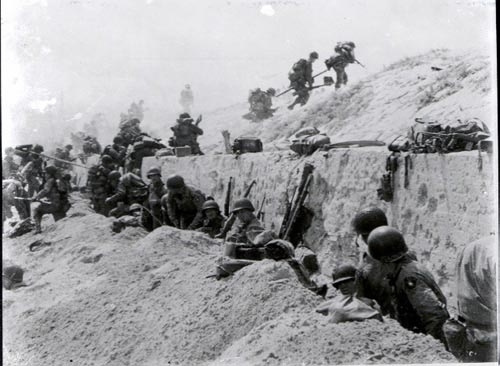 This was a time of bad luck, and all stayed in their houses, eating little or fasting, waiting for the five days to pass. No religious ceremonies took place and no business was done. Every 52 years, the two Aztec calendars would align and the New Fire Rites or Toxiuhmolpilia, took place. Again, all activities would cease and house and temple fires were doused. On Uixachtlan Hill, priests sacrificed a man and removed his heart. They started a fire in his chest, and from that fire, priests lit their torches and took them down the hill to the cities and the temples. In the dark of the night, Aztecs would watch the world’s fires lit again from the one sacrifice. New temple and house fires were lit by the priests. People bought new clothes, and replaced their day-to-day tools and utensils. A new cycle would begin. 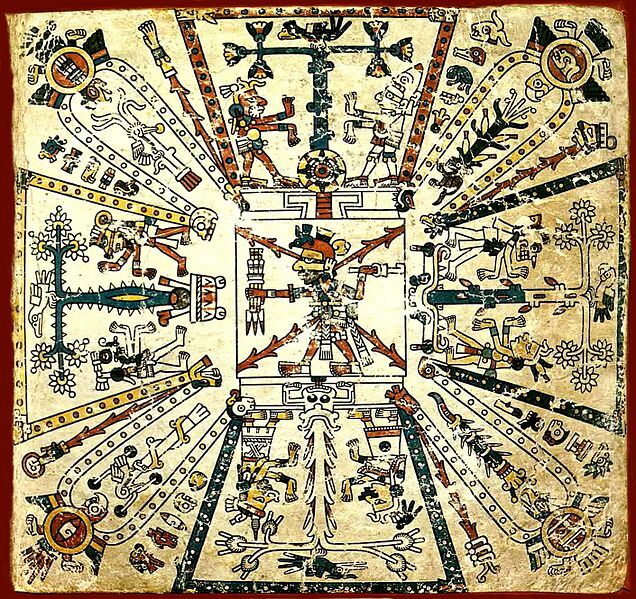 Aztec rituals appear alien today to a Western observer, but the symbolism faithfully depicted their cosmological understanding of the universe.